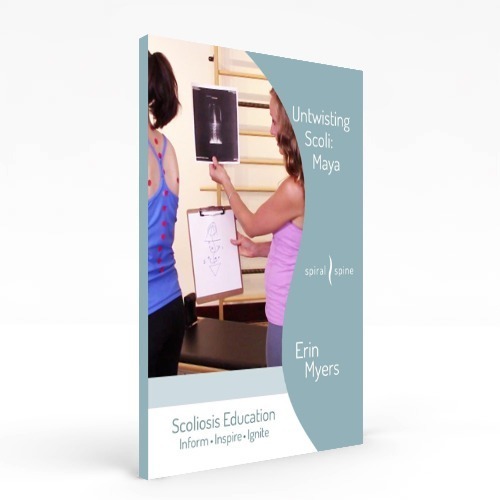 Scoli Spotlight: I recently had the opportunity to work with Sonjé Mayo, a Schroth practitioner. I’ve been reading about the Schroth method extensively for years, but have never had a Schroth therapist work on my body. 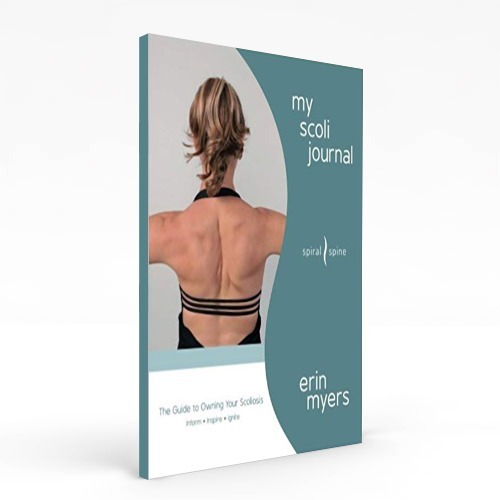 If you have scoliosis and you’re unfamiliar with Schroth, I encourage you to learn more about this method of managing scoliosis at www.schrothmethod.com. Some people with scoliosis travel all over the world to attend Schroth clinics. 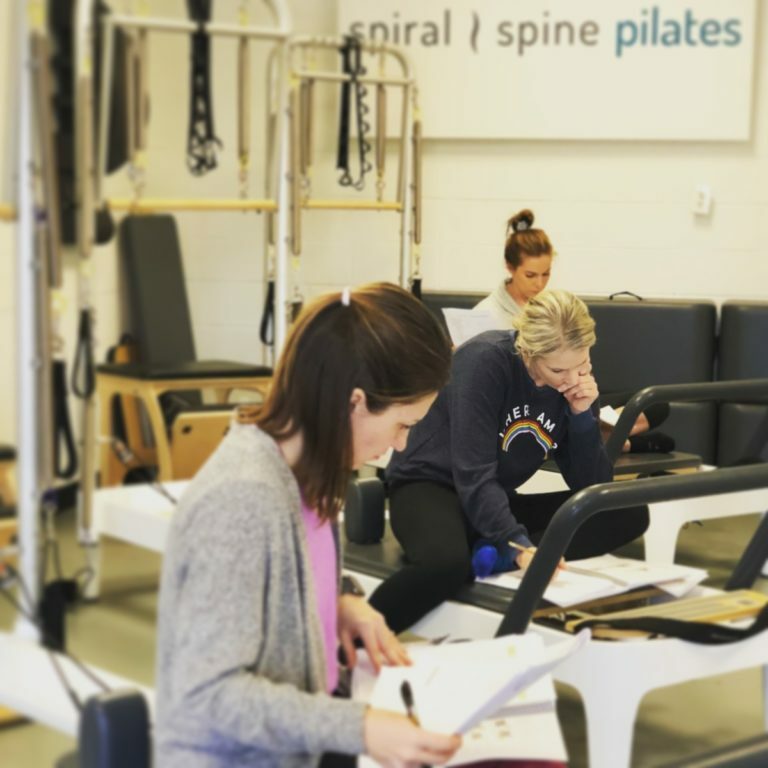 Schroth therapists are hard to find in the U.S., let alone the Southeast, so imagine my surprise when a colleague told me about someone here in Nashville who had been trained in the Schroth method – Sonjé Mayo. I contacted Sonjé immediately and signed up for her first available session. Sonjé is a tour-de-force, a remarkable woman with a fascinating background. Her experience as an award-winning, professional dancer includes time at the Martha Graham Dance School, and with the Alvin Ailey Dance Company…she’s even worked with the father of Pilates, Joseph Pilates! She’s a physical therapist and a Certified Pilates instructor who, lo and behold, has scoliosis! This sparked her interest in pursuing her Schroth certification. My first session with Sonjé included a variety of activities, such as manual work on my “squished” ribs; a prescribed set of daily exercises with intricate instructions for my specific scoli; and guidance on ways to breathe and sit correctly during everyday activities. Now, when I catch myself slouching into my scoli, I can hear Sonjé’s voice in my head reminding me to do my Schroth exercises. Meeting Sonjé was an amazing experience, and I hope she’ll help me keep an eye on my scoli for years to come. Keep your eyes peeled for Schroth practitioners in your area – they are gems! Thanks Sonjé! As a physical therapist and an experienced teacher and dancer of 40 years, Sonjé Mayo has become known for her rehabilitative expertise as a Pilates instructor. Dancers and athletes with injuries are recommended to see her by the medical fraternity and other Pilates teachers in Nashville. Visit her website for more information.